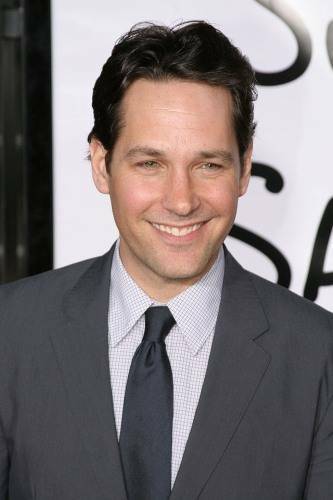 This entry was posted in Film and tagged Anchorman, dance Rudd dance, I Love You Man, Paul Rudd. Bookmark the permalink. I ruddy love everything about this! Oh the agony! That is cruel and usual punishment! To raise your hopes like that and in the blink of a key stroke smash them like that. Don't they know how serious this is. My condolences. Those swine! I shall challenge them to a duel! IKR!? But maybe it's for the best. I already have one live-in manchild and an internet wife 😉 A third spouse would be greedy. I can relate tho..Had a crush on a str8 guy from my old work who i facebookstalked n added him. Very smart/sweet/spunky christian guy. Anyways he went overseas n whilst he was on his trip, his relationship status had changed from “single” to its “complicated” with Frank Such n Such!! What?! I got bout the same sort of excited as u did. Started planning everything, even ways getting rid of frank! !